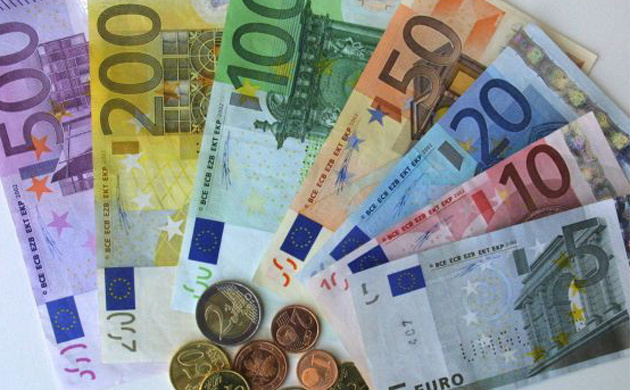 It’s time to get rid of all those 500 euro notes in your purses, wallets, stashed under the mattress……. as the €500 banknote will no longer be issued after January 2019. If you’re lucky enough to have a few still hanging about, existing ‘five-hundreders’ will of course be honoured until they’re all spent up. In fact, they will keep their value permanently and can be exchanged with any of the central banks of the euro area without time limit. The Europa series is the second series of euro banknotes to be issued since the euro was introduced, and started with the €5 in 2013 and followed by the €10 and €20 in 2014 and 2015, respectively. Did you know that the word ‘euro’ is always in the singular on a banknote( eg 20 euro) even if you have lots of them? In fact, guidelines on the use of the euro state that the plurals of both ‘euro’ and ‘cent’ should be written without the ‘s’ as not all of the countries in the euro zone form the plural in the same way.